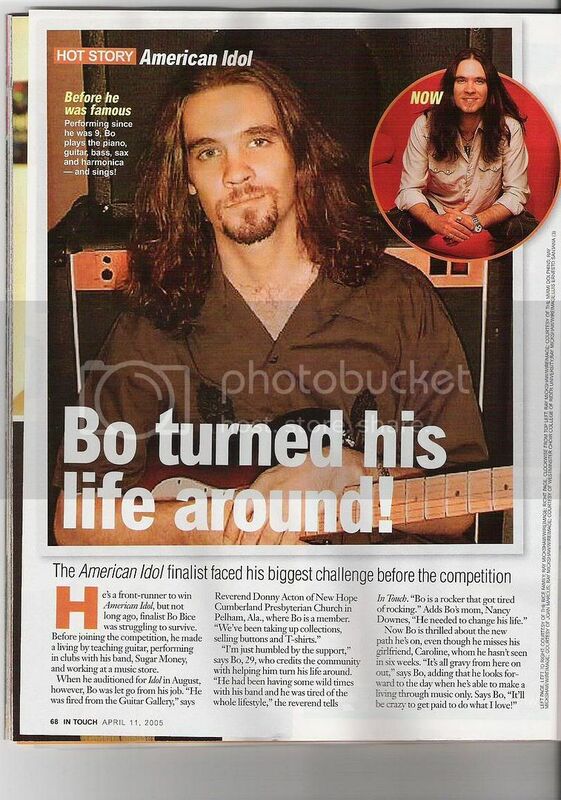 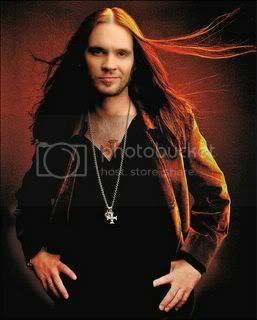 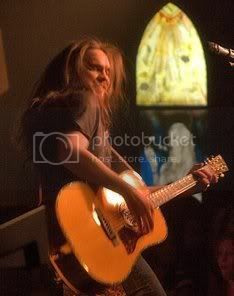 Found this Bo Bice website thru a VH-1 contact, just thought I'd pass it on! 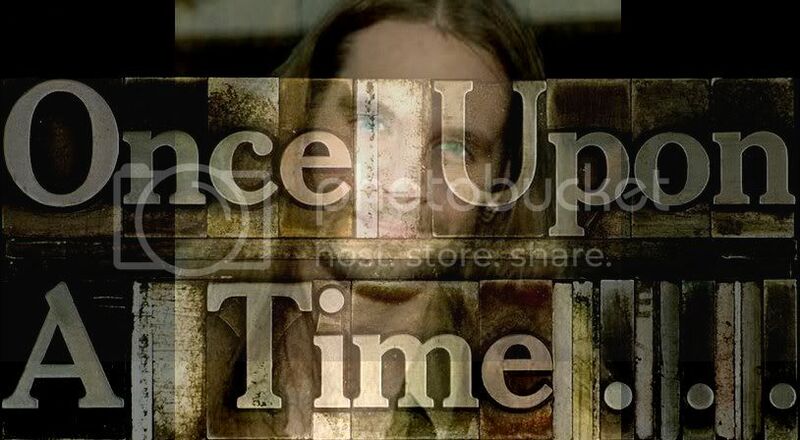 Listen to "Inside Your Heaven" on it! 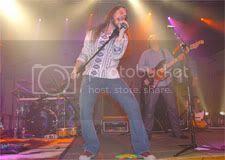 Sign up to be on the Bo Bice mailing list.